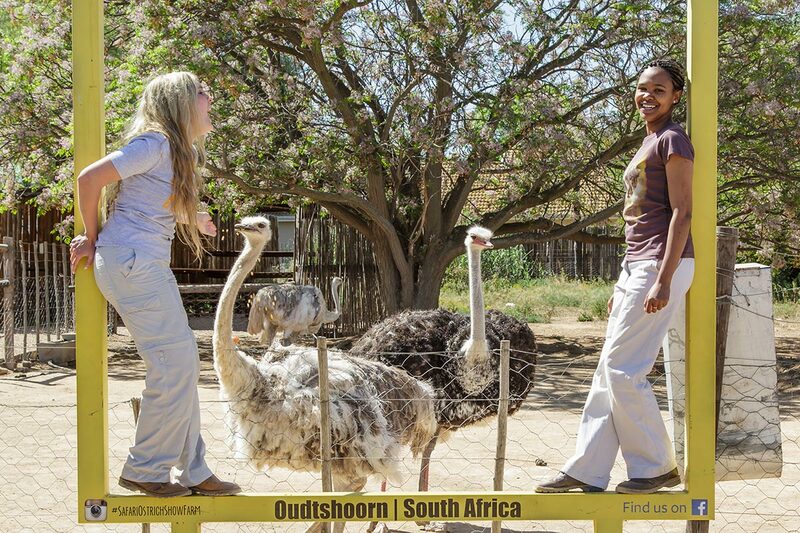 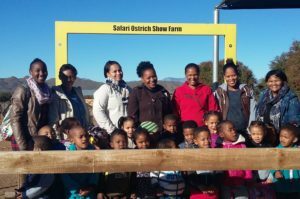 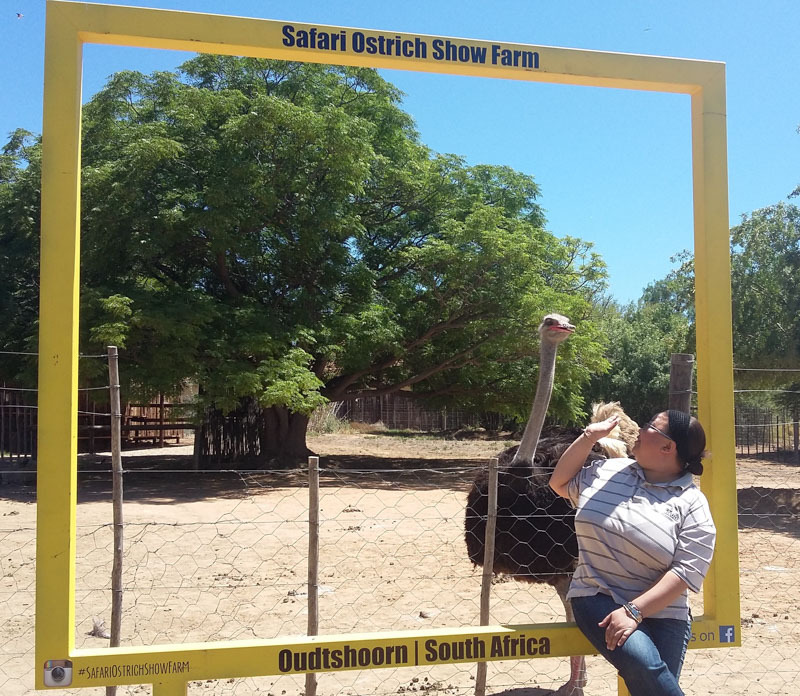 During the course of our guided tractor tour of Safari Ostrich Farm you will encounter 2 “selfie-boards” which allows you to take fun pictures, with our ostriches in the background, to share with your friends. The one selfie-board has been put up at our feeding-station which allows you the chance to take some “action” photos whilst feeding the ostriches. 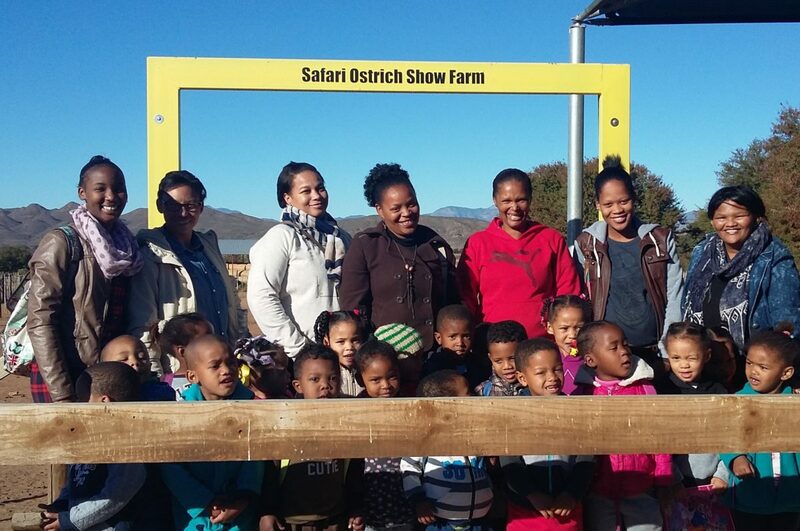 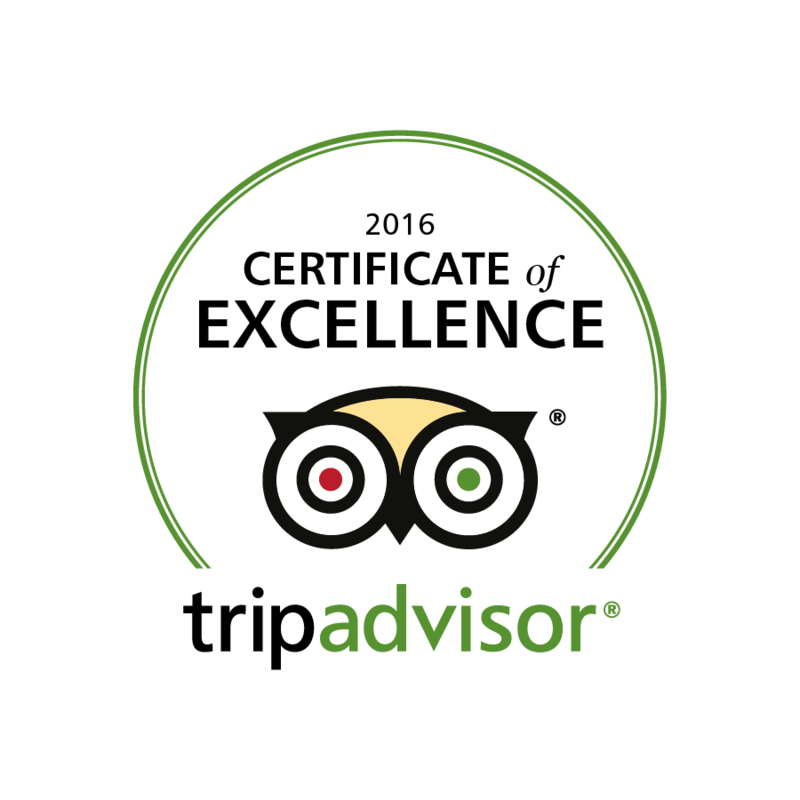 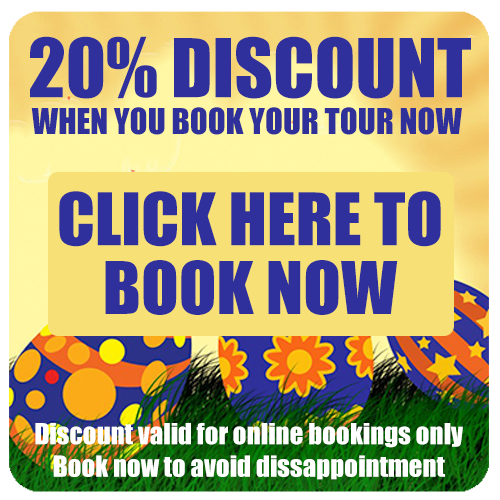 We also encourage our visitors to share their selfie photos with us on our facebook page.